Whether you’ve been planning your big day from the age of 5 or always thought an Elvis Presley impersonator would announce you hitched, you need to create a budget for your wedding. It’s not always easy either so we’ve put together a few tips on how to create a budget for your wedding. You are not just creating any budget, but you need to create a budget for your wedding that works for your fiance and yourself. Something that you will both be able to manage and stick too. Before we get started on the tips you can use create a budget for your wedding, we wanted you to take the time to like our Facebook Page here! We also use affiliate links in our blog post which means we can make a commission if you use any of our affiliate links. Step 1: What’s in the bank? Sit down with your partner and have an open and honest talk about what is actually available in the bank right now and work from there. This step is crucial especially if you are hoping to create a budget for your wedding that you want to stick too. It’s fair enough saying you want a diamond encrusted dress and a trained Parrot to follow behind you whilst singing here comes the bride, but if the money just isn’t there it’s not going to happen. They are great places to get affordable things without blowing the budget. 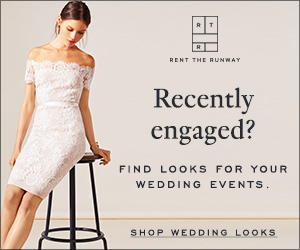 For example, Davids Bridal or you can rent brand designer dresses and bridesmaids dress from Rent the runaway. For wedding invitations, Minted.com has amazing deals that work well. 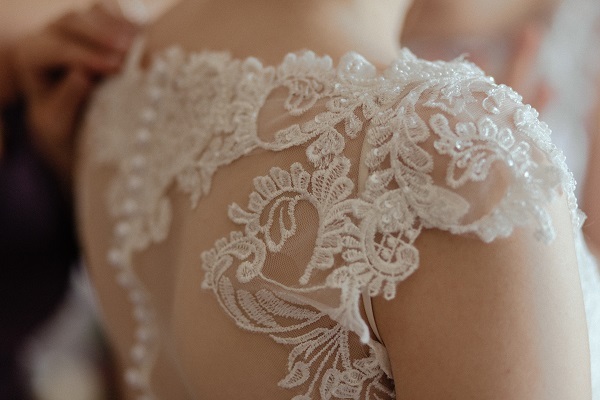 Step 2: What’s your wedding Style? Before you set your budget in stone, think about what kind of wedding you would like to have. Do you want to have a huge wedding with hundreds of guests, an outdoors nature wedding or maybe you do want to go with that Elvis impersonator? However, you choose to do your wedding it can play a big part in the wedding budget. Places like Amazon have amazing wedding decor deals, Zazzle and Beau-coup have really great wedding bargains. Consider these places when you create a budget for your wedding. 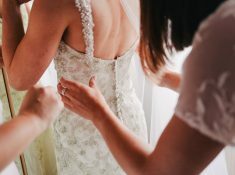 Before you get stressed out about all the different elements comes with planning a wedding, sit down with your partner and write down your top 3 must-haves for your wedding. You might have a live band in there, great food or it could just be that you want your wedding guests to feel relaxed. Compare your top 3 and work together to complete a must have top 3 priority list for your wedding. Prioritizing will help you create a budget for your wedding in the easiest way possible. Do your research! You might have already put a price on certain things in your head and when you do the research you realize that your price point might have been wishful thinking. So before you put that singing Parrot on your list, have a look to see what the actual value of one is. 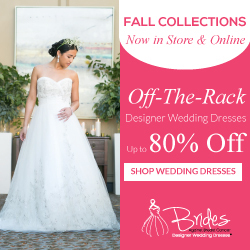 When it comes to finding great deals for your wedding, research works wonders. Check out how this bride planned the most efficient wedding. For wedding decorations, sign up to be a prime member on Amazon and save on wedding decor shipping. Yes, free shipping. You can try it out for 30-days for free – check it out here. Sign up for an Amazon wedding registry and save even more. – They have amazing deals. Sign up here. If you have no clue where to start, look online for some “been there done that” blog posts that outline their wedding day budget. These are great if need to get a rough feel for what you need to spend and where. They might even give you some ideas on how to stretch your budget if you need too. 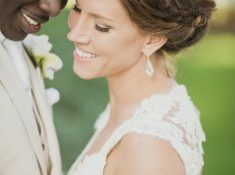 They are so many other amazing wedding blogs where brides have outlined how to create a budget for your wedding. Whether your an old-fashioned pen and a paper gal or a new-aged techie, have a system in place that works for you. Worksheets or spreadsheets are a great way to lay out your initial budget and then keep them updated on spending as you plan your big day. It also allows you to look at where you are with your budget at a glance saving you any big surprises. Don’t forget to track your spending with the spent ap. This app will track all your expenses and also give you cash back. Another amazing ap that will save you money is Digit. It will do all the work for you. I saved over $300 without lifting a finger with Digit. Both apps are free to join which is a bonus. No doubt there is going to be something that pops up that you haven’t thought about in your initial planning so it’s always a good idea to set a “just in case” allowance. You never know, if you manage to keep that percentage of money in the bank you might just get your signing Parrot after all. 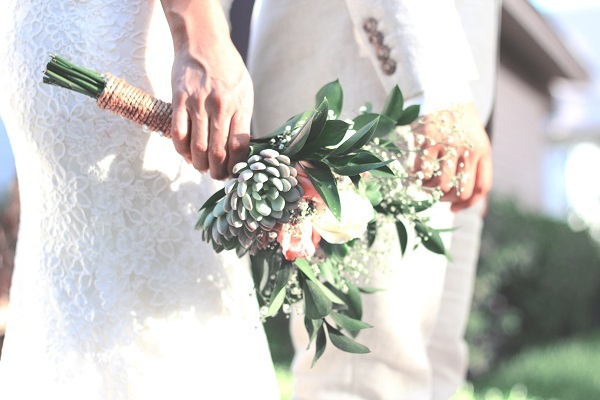 Did you love our post on how to create Budget for your wedding? If you did, Pin it to your wedding board.